Made in the UK. 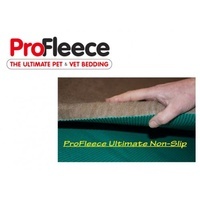 The ProFleence Ultimate is the world's densest and strongest vet bed. Suitable for slippery surfaces. 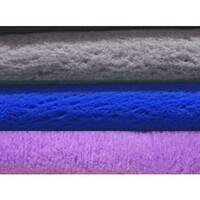 Machine washable at up to 40 degrees. Comes in 3 colours and a range of sizes. 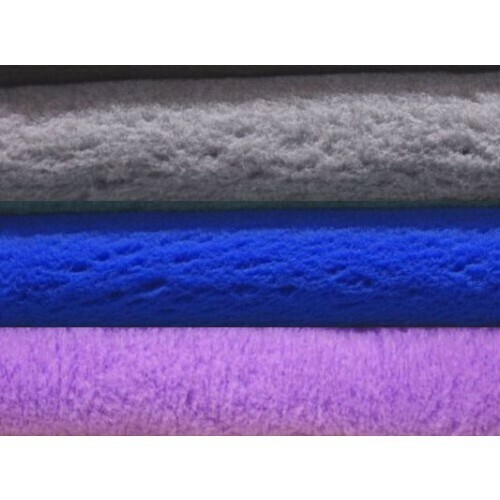 Manufactured in the UK, the ProFleece Ulitmate range is the densest and strongest vetbed (1600gsm) in the world and is used by vets and pet professionals worldwide. Hardly any bedding available in Australia are made in the UK, if they don't say where it's made, you can safely bet that it's made in China, so don't be fooled by cheap imitations. 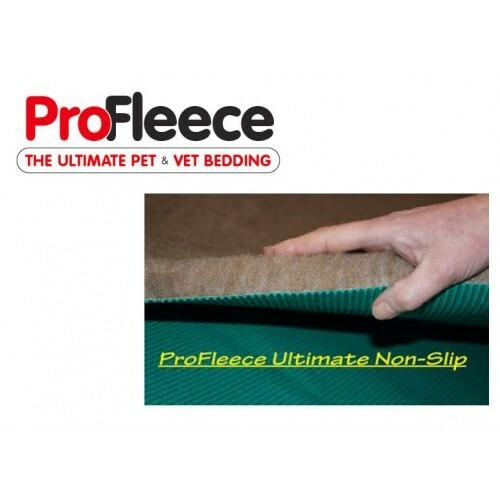 Ideal for puppies in whelping boxes, car/air travel crates, as well as a general purpose pet bed at home.